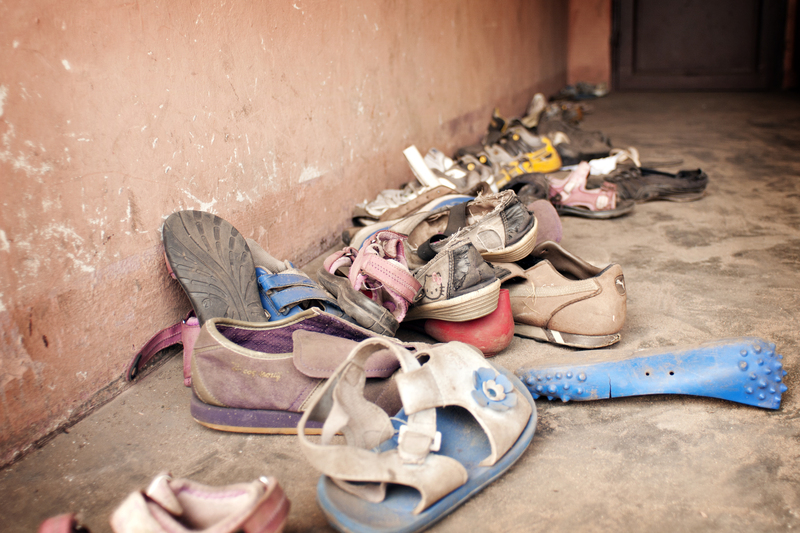 Many of the children in the DRC walk around shoeless. This is difficult for them, especially in the northern regions where the ground is covered with volcanic rocks. Your gift will provide 100 pairs of shoes to kids who desperately need them, and will give them the gift of being able to walk and run anywhere their little legs can carry them. Please provide us with your payment information.